The European Central Bank’s latest slash of its growth forecast comes as demand for bonds is heating up in all parts of the Eurozone. Countries like Belgium, Italy, France, Spain, and even Greece have seen record-setting purchases for their respective debt. 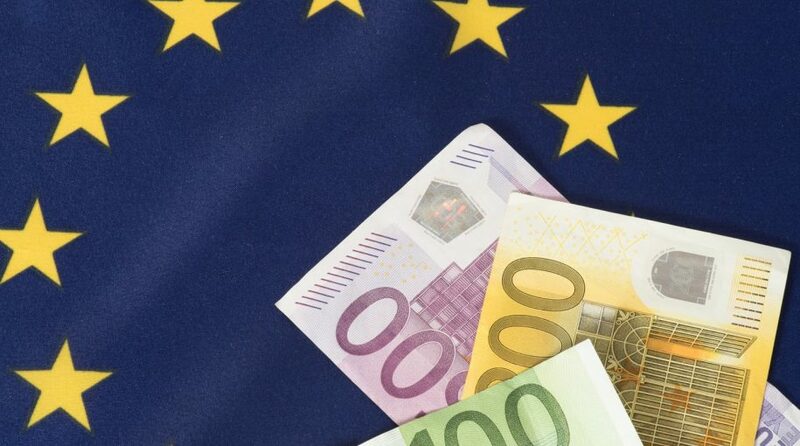 The purchase in Eurozone bonds is also in various durations–long or short. Countries in the EU have sold 35 billion euros of debt with maturities of 15 years or higher through syndications between Jan. 1 and Feb. 25–a rise of 24 billion euros the same time last year based on data from Refinitiv. 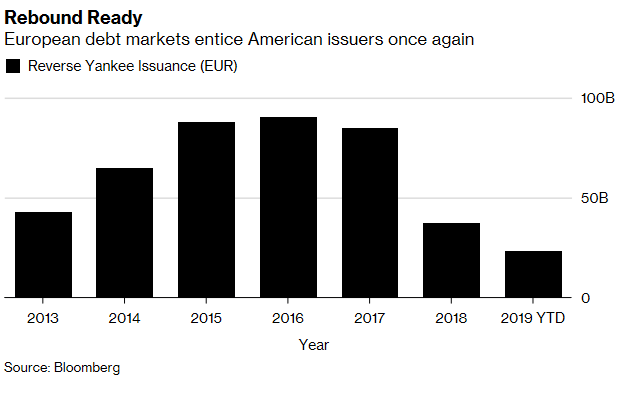 “We have shifted from what was a buyers’ market, to the extent that there was buying back in December and November, to very much an issuers’ market now,” said Morgan Stanley strategist Srikanth Sankaran. Fears of a global economic slowdown permeated the markets on Thursday after the European Central Bank (ECB) lowered its growth forecast for 2019. ECB President Mario Draghi said its growth estimate was pared down to 1.1 percent after an initial forecast of 1.7 percent released in December. “The persistence of uncertainties related to geopolitical factors, the threat of protectionism and vulnerabilities in emerging markets appears to be leaving marks on economic sentiment,” Draghi told reporters.